Former Olympian Sharron Davies MBE will be visiting Phyllis Court to officially welcome guests to its state-of-the-art Fitness Centre and welcome visitors to enjoy everything from croquet to wine tasting from the Club’s interest groups, on Saturday 27thApril, as part of a Club Showcase day. The Fitness Centre, which opened its doors late last year, has only been available to private members up until now. From Saturday 27 April, guests staying at the Club for leisure and Club members’ guests will be invited to enjoy the use of the 20m swimming pool, a fully equipped gym and a sauna, as well as a therapy room for treatments. Having former competitive swimmer, Sharron Davies MBE, attend the Club Showcase is a gesture to founder Roy Finlay, who dreamt of introducing a swimming pool to Phyllis Court almost 90 years ago. On the day, some of the Club’s interest groups will be showcasing their own activities while Sculptor Jonathan Wylder, will display his work. There will be arts, culture, food and drink, as well as the opportunity to enjoy lunch in the Club’s ample grounds. The Club Showcase will start at 10.30am with a tennis match from one of the Club’s interest groups. Activities will run throughout the day, culminating at 14.30 with a talk by Sharron who will be joined by sculptor Jonathan Wylder, who created a bronze mermaid inspired by the former Olympian. Jonathan’s art will be on display on the lawn at the front of the Fitness Centre for three months. During the Showcase visitors will be invited to watch croquet on the way to a car display which will be held on The Main Lawn. 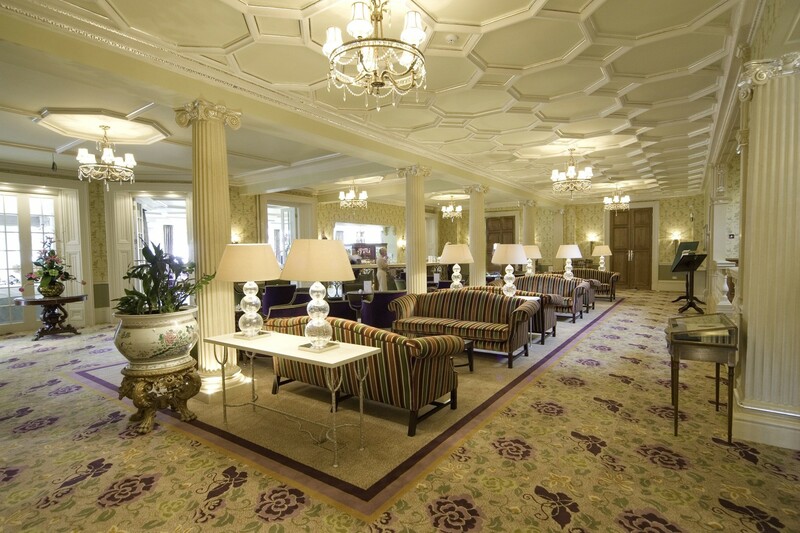 Visitors can also enjoy watching dancers in the ballroom and singers in the Finlay Suite. 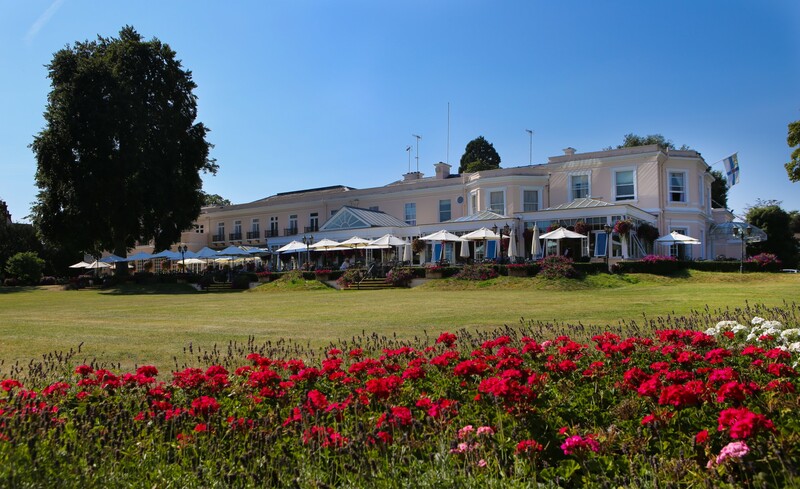 Barry Jackson, Phyllis Court Chairman, said: “We pride ourselves on being an exclusive private member’s club but we wanted to extend our facilities to leisure guests staying with us and of course, the guests that our members invite to Phyllis Court. The purpose of the Club Showcase is to engage with the wider community, invite them to try our facilities and show the collection of different interest groups that we have here, that people may not be aware of. Extending access of the Fitness Centre compliments the huge range of benefits that the Club already has to offer to its members, including Henley Royal Regatta and preferential rates on bedrooms and on dining in the restaurants. 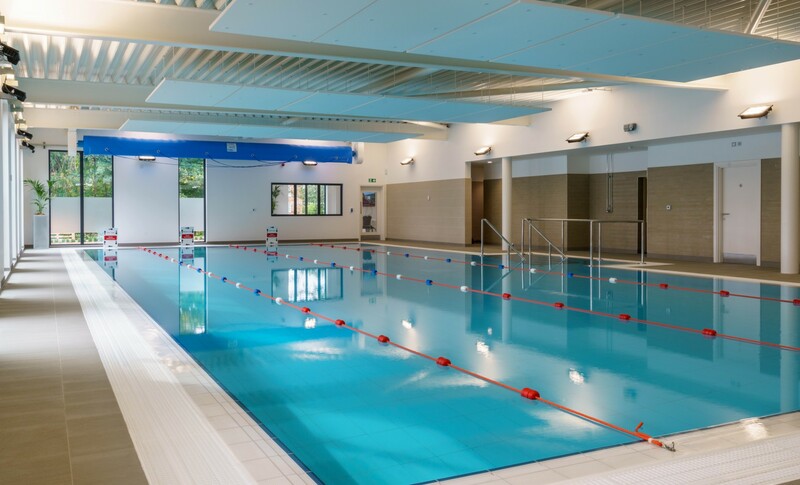 Sharron Davies MBE says: “It's a privilege to attend Phyllis Court's club showcase and officially welcome club guests to use the new state-of-the-art fitness centre, including a 20 metre swimming pool. "It's such a fantastic story that the club's founder Roy Finlay dreamt of one day having a swimming pool here and now, almost 90 years on, that dream is a reality." The Club has five function rooms, the largest of which can accommodate 300 people, and members enjoy free room hire for private events as part of their membership. Members also benefit from access to a network of over 100 reciprocal clubs across the world. The Fitness Centre is open from 6.30am until 8pm Monday and Wednesday, and 7am until 8pm on Tuesday and Friday and 7am until 9pm on Thursday. During weekends and Bank Holidays the opening times are 8am until 4pm. Phyllis Court Club is located in Henley on Thames and is a private members club. The Club offers a home away from home for all Members, a fantastic riverside location and a vibrant calendar of events. It is the perfect place to meet new people or enjoy time with friends and family. With activities on offer including rowing, croquet, jazz, wine and theatre, there is something for everyone. The Fitness Centre, which opened in September 2018 has a state-of-the-art gym, treatment rooms and swimming pool.